Click here to Pre-order now - Expected shipping soon! 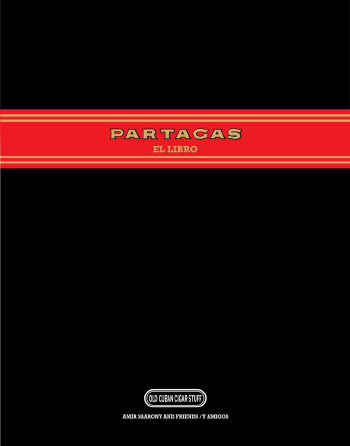 Including, for the first time ever, the label from the cigars Jaime Partagás was convicted of forging another brand's cigars. 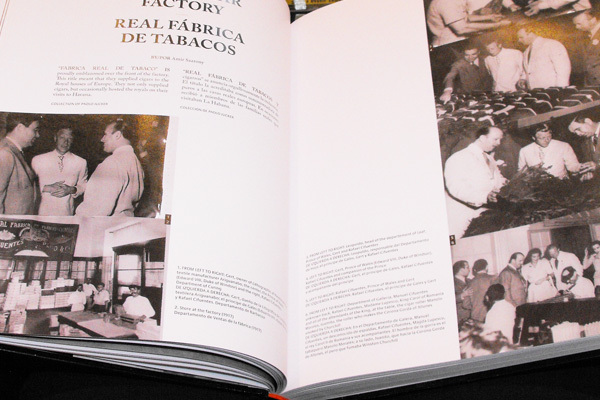 The book looks at the owners, the cigars, advertising and competitors from the early era, as well as current quality control, the history of readers at the factory, an interview with the previous director of the factory and the history of the store as told by Abel Exposito, the manager of the La Casa Del Habanos in the factory for 17 years. 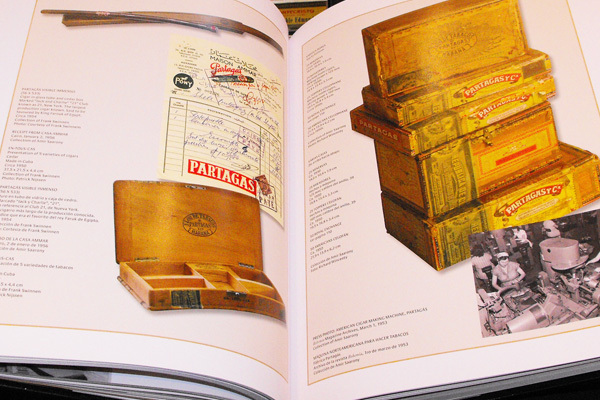 As a special treat, Simon Chase, from Hunters and Frankau and one of the world's leading experts on the Cuban cigar and its history, writes about his early memories of visiting the Partagás factory. 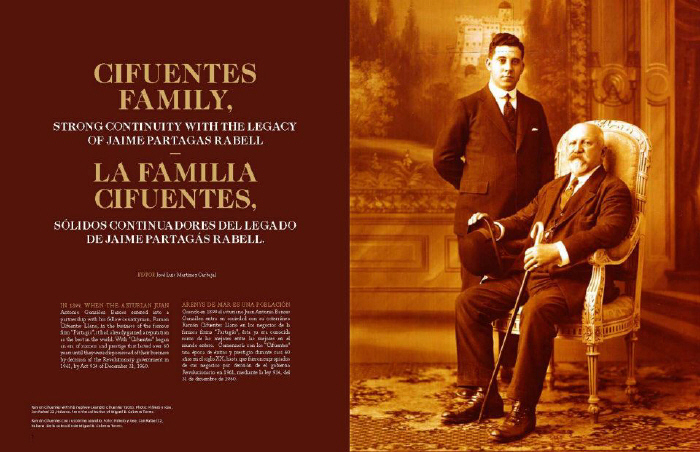 With over 2 years of effort by historians, writers, researchers, museum directors, collectors, cigar industry executives, cigar enthusiasts, translators, photographers and many others in Cuba and around the world. 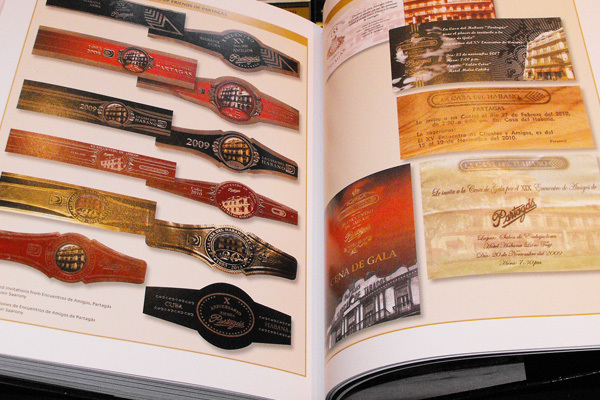 The final product was successfully launched during the Habanos Festival 2013, with a cocktail at the Partagás Factory. The response has been uniformly overwhelming. 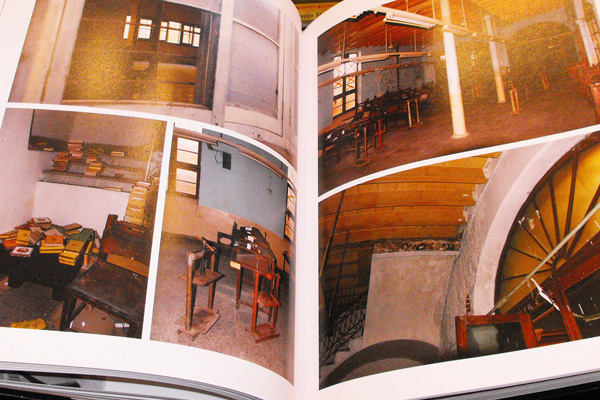 Profits from sales will generate a donation directly to the Museum of Tobacco in Havana to help continue researching and preserving the wonderful history of the Cuban cigar. I’d like to start off by telling you how this project came about. 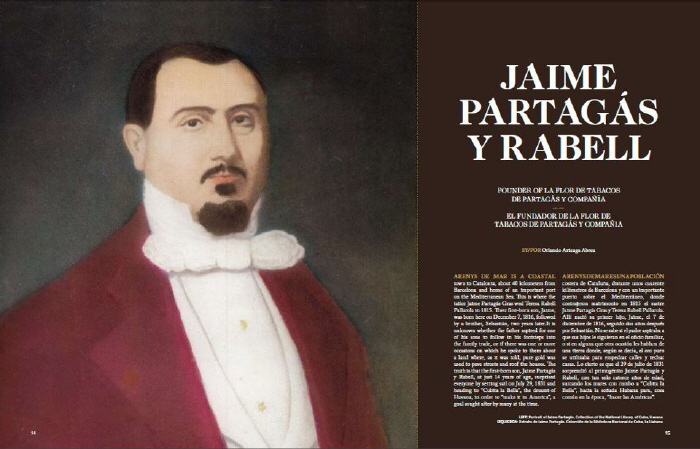 It was never intended to be an academic or all encompassing history of one of the icons of the cigar world. It is meant to be entertainment for those of us who share the passion for burning leaves. 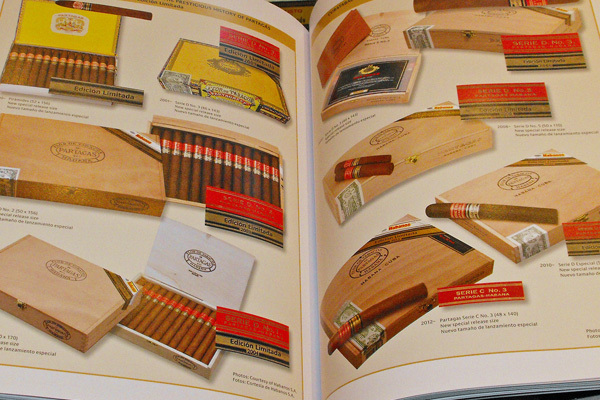 This project evolved over time due to my obsession for the history of Cuban cigars and the culture surrounding them. I have had the pleasure of getting to know many fellow collectors and addicts in the past years and realized that much of the history of cigars has not been preserved or properly researched. 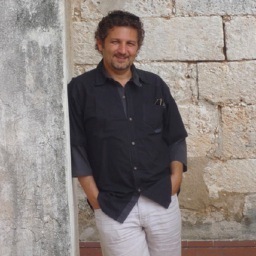 In my personal quest for information I befriended Zoe Nocedo Primo, the tireless director of the Tobacco Museum in Havana. It became obvious fairly quickly that the museum is drastically underfunded. This is an issue in our “western” world but in a country like Cuba, it is completely understandable. The government has many priorities, and as much as I believe a museum honouring an important part of patrimony is important, the government has to prioritize many, many issues before this. Through many years of collecting cigar antiques, ephemera and paraphernalia in Havana I have come to realize that fellow collectors and I are rapidly stripping the country of many of the rarest and best pieces. This realization gave birth to this project. Profits from this venture will generate a donation to the museum to help them to continue to collect, preserve, study, exhibit and promote the fascinating history of the cultural icon we call the Cuban cigar. As I started off by clearly stating that this is not meant to be an academic or comprehensive history. It never was. 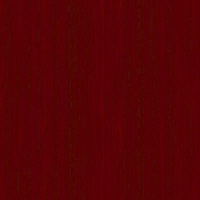 It was produced with the dual intention to inform and entertain. It was not produced with tremendous resources of either time or funds but fueled by the immense devotion of those involved. Many people around the world gave of their time, energy and enthusiasm to help this project progress. To all of them I am extremely grateful. This really has been a labour of love and passion. It has become an obsession for myself and I cannot express the pride with which I undertook the production of the book you hold in your hands. We thank you Amir Saarony!